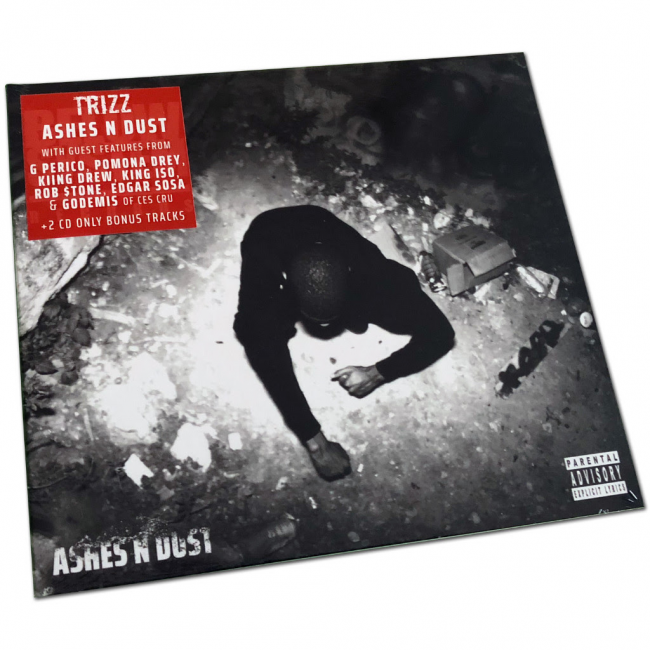 “Ashes N Dust” is set for a December 15th release via Below System Records. Notable names on the album include G Perico, Rob $tone, King Iso, Pomona Drey and more. The album is entirely produced by AC3 Beats.